Three cases that Shanghai Optics provided turn-key solutions for scientific labs in Universities and commercial R&D departments, and overcame challenges using optical reverse engineering. Customer: A Biomedical research company utilizes florescence microscope on a bio-science bench to study imaging and measuring the presence, health, and signal of labeled embryo cells in an incubator,which is a (very hot and humid environment). When exposed to relative humidity of at least 70% and temperature of 37 Celsius degree for months, it’s common for fungus to grow on the surfaces of the microscope objective. Airborne fungal spores settles on the cover glass’ surface and develops into organisms that digest organic material, such as oils or lens coatings, producing hydrofluoric acid as a waste acid. This acid in turn destroys lens coatings and permanently etches the glass. This affects the image quality overtime. The cost of the OTS Olympus objective is over a couple thousand dollars, replacement can be costly. This customer came to Shanghai Optics to custom design an objective in order to overcome this challenge. SO optical and coating engineers worked together to custom design a microscope objective with special coating, the new objective can be in service for a long period of time and resist the damage caused by heat and humidity. One of the world renowned bio-research lab issuing the cutting edge innovative 21st century technology to push the limit of science to benefit their customers. They use a specific method to speed up plant domestication by genome editing. Editing specific genes in certain fruits can produce plants that yield more and bigger fruit. These edits mimic changes that occurred in tomato plants during domestication, bringing the sweet tomato relative a step closer toward becoming a major agriculture crop. 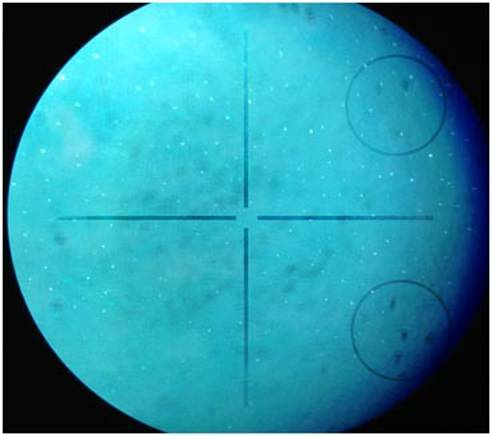 In their application, an OFS 20 X Mitutoyo APO is used, throughouttheir application and during exposure to a continuous wave (CW) laser,optical coating failure can occur due to laser energy absorption and thermal damage. During their application process, laser beams often contain high energies and are capable of damaging sensitive optical components. Customer needs to constantly replace the objective and the cost is very expensive or very high. 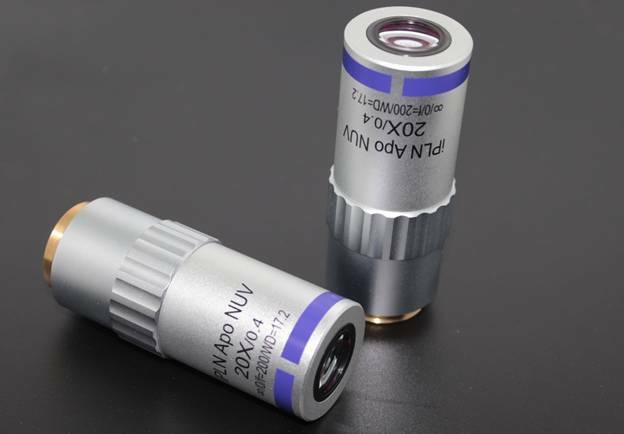 Customer came to Shanghai Optics to custom design the coatings in the optics inside this specific objective while maintaining the long working distance and high numerical aperture performance of this specific objective. After years of R&D effort and intensive study, SO finally successfully reverse engineered this high end objective to integrate it into the customer’s system. The current replacement objective is able to sustain the application under strong laser beam without any compromise on imaging for over three years. 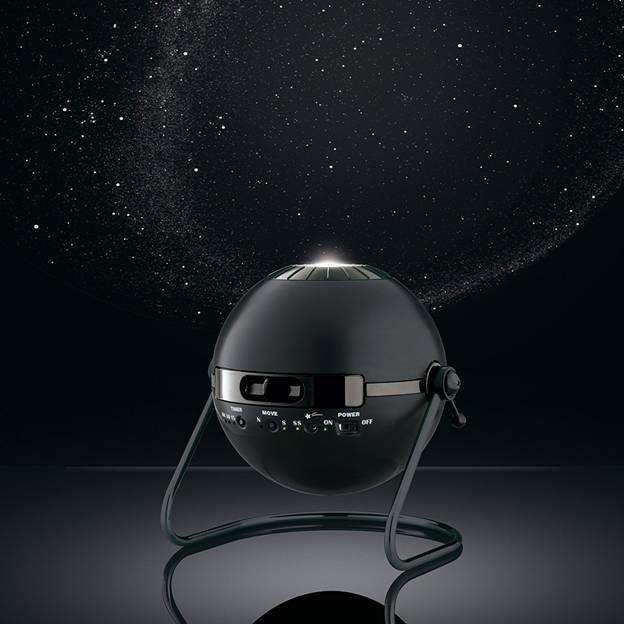 Customer is interested in building a high end Home Planetarium Projector and needed a high precision projection lens to enhance image and reduce cost. Customer came to SO with an idea of reverse engineering one of the high quality projection lenses on the market that is obsolete.SO Engineering Team studied the lens and created a brand new projector lens design that performed beyond customer’s expectation. 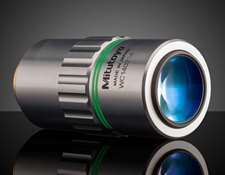 While this lens has outstanding performance, the cost was also competitive and sustainable for high volume production.